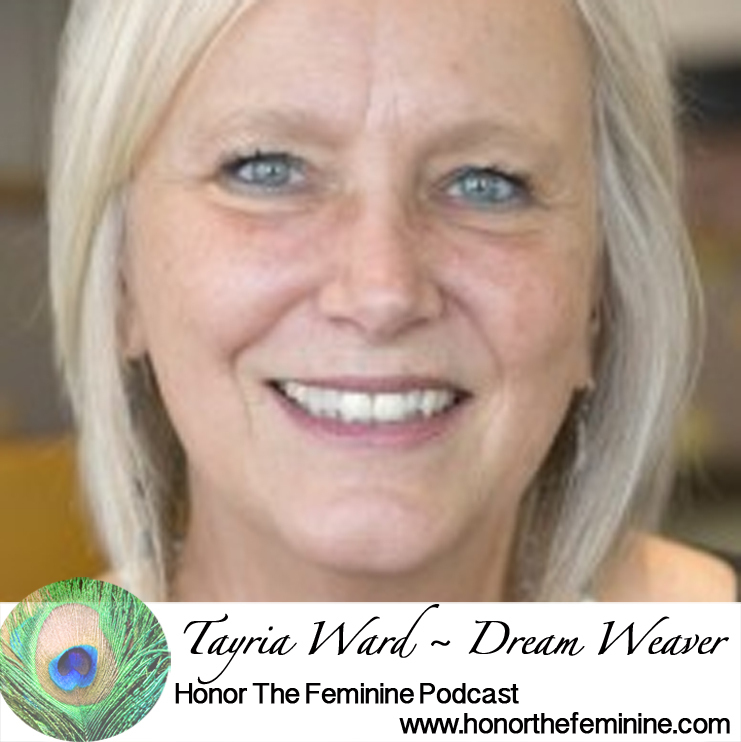 Tayria Ward has a Ph.D. in Depth Psychology from Pacifica Graduate Institute in Carpinteria, California. Tayria lived for 30 years in the Los Angeles area where she raised her family, worked for 20 years as a minister and later as a professor at undergraduate and graduate levels. In 2004, she moved to the mountains of Western North Carolina to found Bridging Worlds Mountain Retreat Center. She ran the center for 8 years before moving to Asheville to begin a private practice working in dream analysis and depth psychology. She also conducts dream groups, offers lectures, workshops, retreats and vision quests upon request. The textiles of Guatemala are intricately woven patches of intense color. Each region of the country has its own textile design and color palette. Many of the women still dress in the beautiful, traditional clothing. The complexity and intensity between color and pattern is analogous of the complexity and intensity of life in Guatemala, and serves as an expression of Mayan culture. It also mirrors the way our dreams weave together into a beautiful tapestry.